Although multiple rumors mentioned that a 6 GB version would reach China, the only Note 7 variant available there carries 4 GB of memory. Samsung Galaxy Note 7 launched with "just" 4 GB of memory and, according to some voices, this amount is not enough for a top-of-the-line phablet that hits the market this year. Due to this fact, the rumors that China would get a special version with an additional 2 GB of memory did not look incredible at all. Unfortunately, it looks like they were wrong and nobody gets a 6 GB Galaxy Note 7 - at least for now. Now, SamMobile reveals that Samsung will give the Chinese market a Galaxy Note 7 powered by a Qualcomm Snapdragon 820 processor, next to 4 GB RAM and 64 GB internal storage. Its price is expected to be around $900 USD at current exchange rates, and is scheduled to become available on the first day of September. Interested customers can just register for their phablets for now. Those still dreaming about a 6 GB variant of this phablet might get one at a later time, maybe once Apple launches its next-gen iPhone flagship. 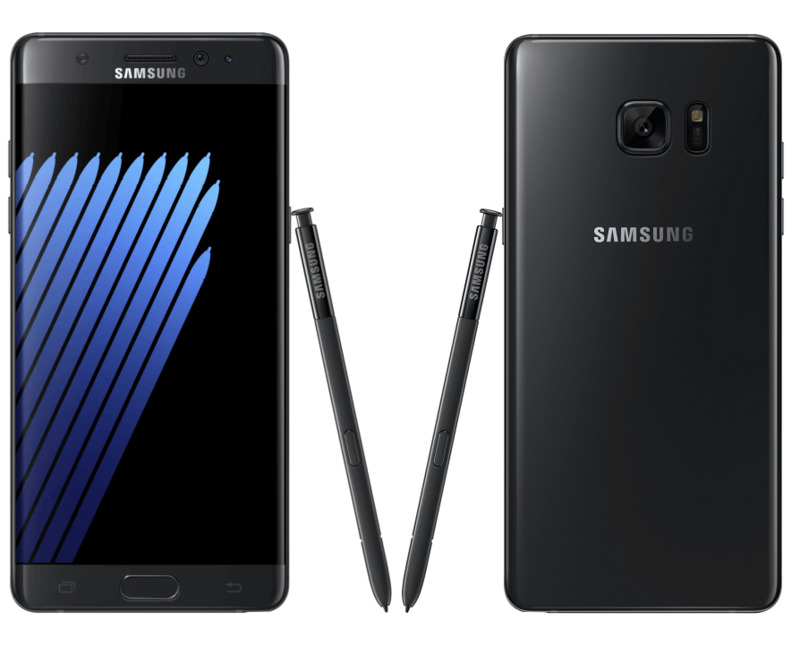 However, the only official fact is that, for now, the 6 GB Galaxy Note 7 remains nothing but a rumor.